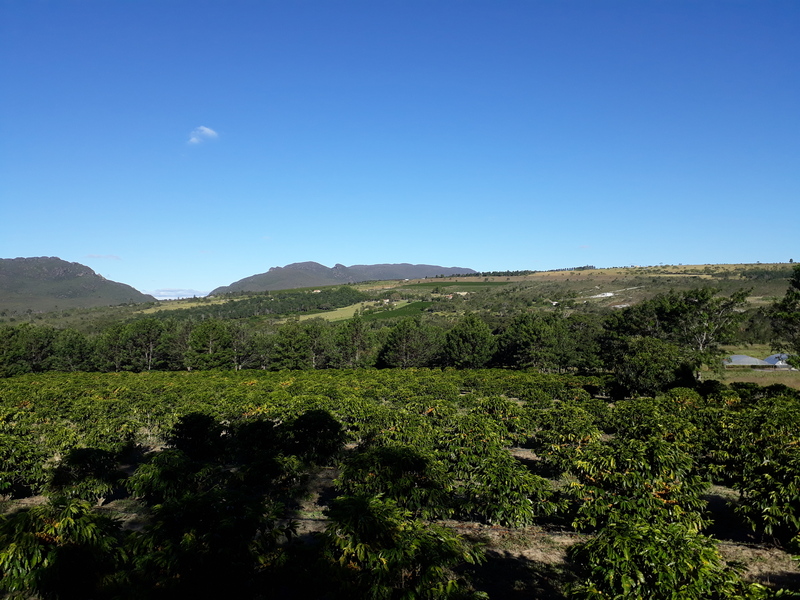 Fazenda Horizonte started when Pedro Marques de Souza inherited the property from History of the farm Fazenda Horizonte started when Pedro Marques de Souza inherited the property from his parents in 2004 at 18 years of age. 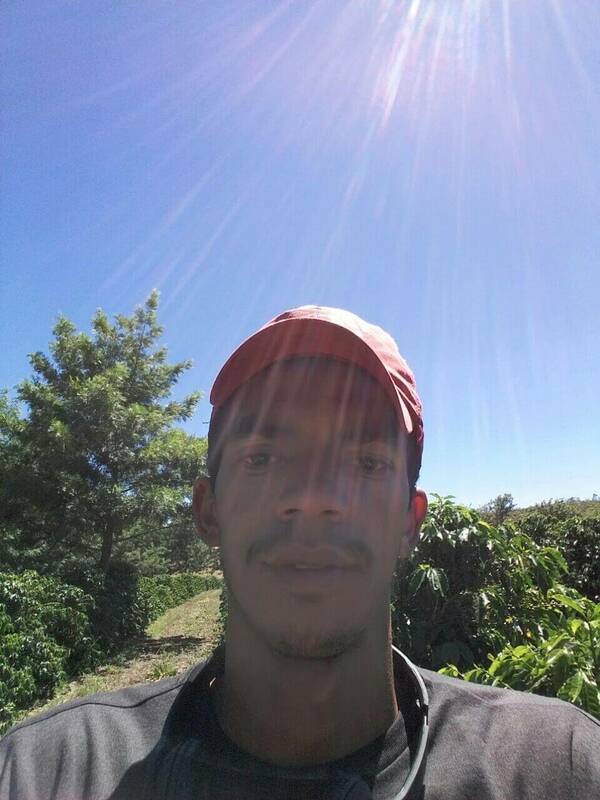 For 42 years, his parents had worked the 3-hectare coffee farm. When he assumed control, Pedro pruned the trees and sought resources and knowledge to produce specialty coffee. He lives 3 km from the farm. 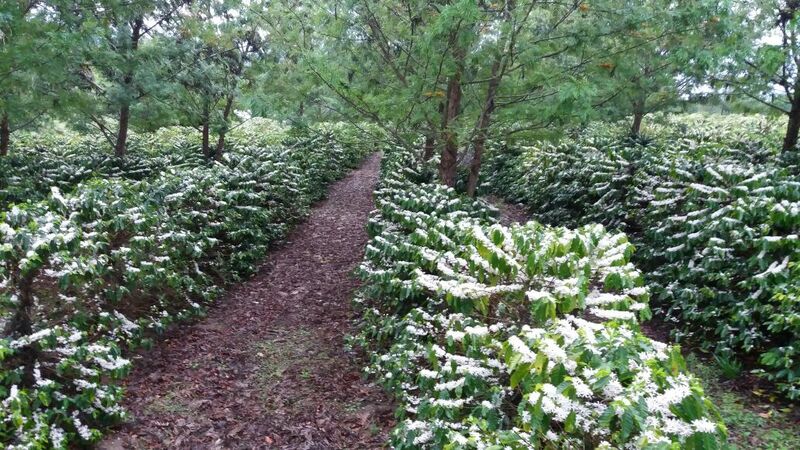 To improve the quality of the coffee, the harvest was done selectively. 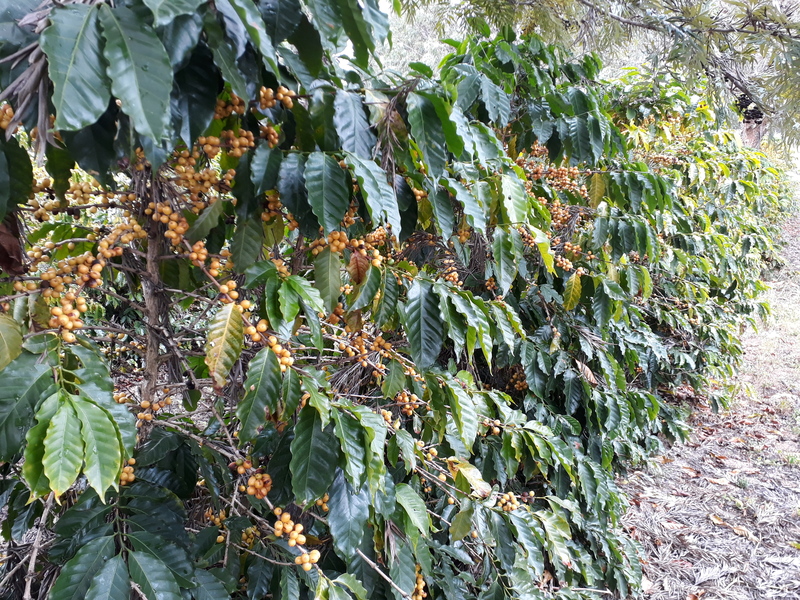 The coffee went directly from harvesting to the pulper, which removed the hull. Then it was spread on a cement patio for drying. 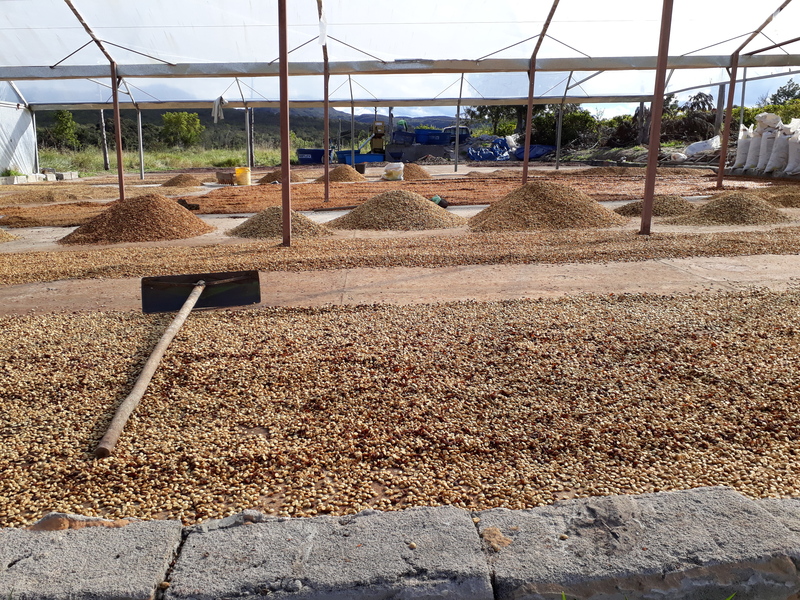 Drying was finished when the coffee beans reached between 11 and 12% humidity. The patio is covered to better preserve quality. 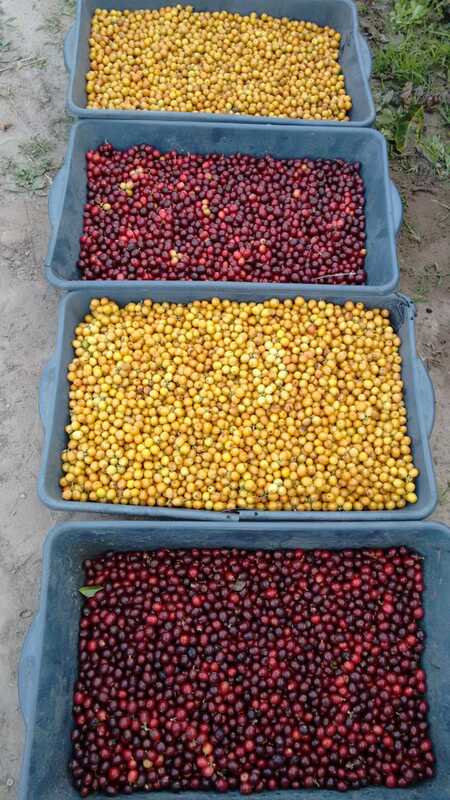 In addition to doing a selective harvest and only picking the ripe coffee cherries, the coffee was placed in clean tanks were the ripe cherries were separated from the floaters. Then the coffee was taken to the pulper and every precaution was taken to avoid fermentation. It was kept in boxes at night and spread on the patio the following day where it dried uniformly to the desired humidity. 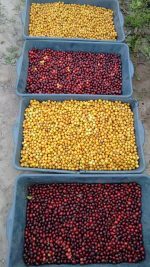 Finally, the coffee is warehoused on pallets 40 cm in height to avoid interference in the humidity of the coffee.